Last season the strong and pacy midfielder had loan spells at Blackpool and Doncaster and this season has come off the bench for Arsenal in the League Cup, Premier League and Champions League. He started 20 games last season scoring 6 goals whilst in the Championship. "Off on loan, Goodbye Arsenal, Hello Cardiff City." 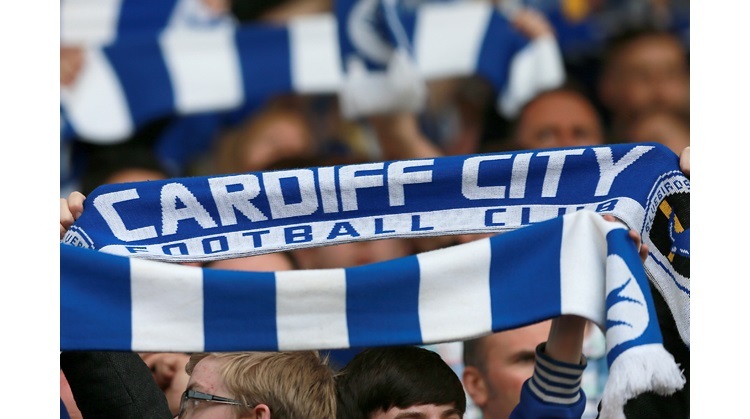 Cardiff City have since confirmed the move. Sounds like a good addition to the squad.